There are many online articles and videos that show or teach you how to do many home improvement projects by yourself. While these can be great for helping you understand exactly what may be going on during the home improvement project it may not be a good idea for you to actually do the work yourself. This is especially true for roof repairs on your home. 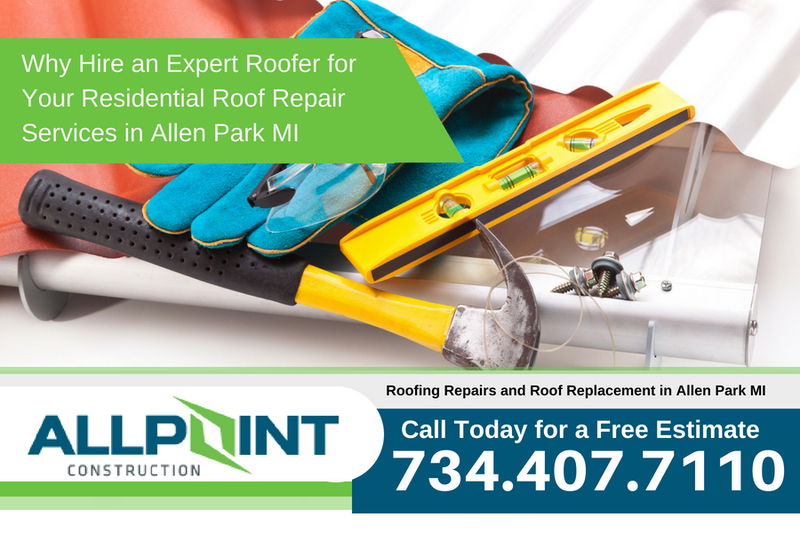 Finding a residential roof repair service in Allen Park Michigan is always advised over doing any work yourself on your home’s roof. A huge problem that many roofing technicians see from home owners who attempt to do the work on their roofs themselves is slow leaking problems. This is especially bad because it can allow mold to start growing in your home over time. You may think the roof is repaired when actually it is not. 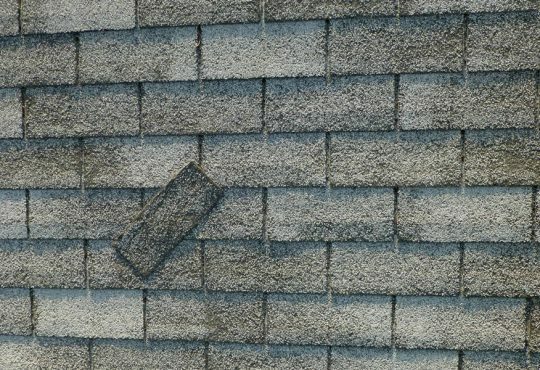 Always using a reputable roofing contractor in Allen Park Michigan means you eliminate this risk along with the many associated risks of attempting the roof repair on your home. As a homeowner, you might want to accomplish minor home repair projects by yourself as a way to save some dollars. However, when it comes to residential roof repair services, you would have no option but to hire a professional who understands the roofing blueprints. Why Should You Hire A Residential Roofer Instead Of Doing It Yourself? A professional roofer has solid theoretical and practical skills required to identify, and fix minor to complicated roof issues. Doing such a project yourself could result in more complicated problems that could be expensive to remediate. 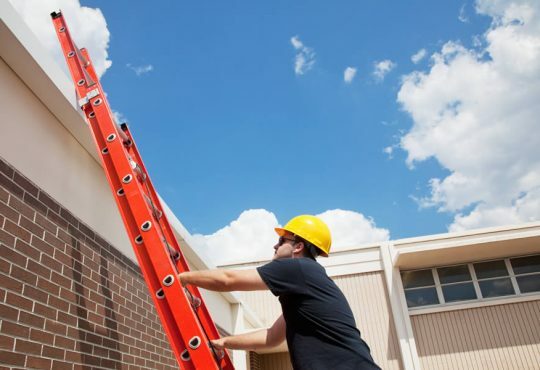 Roofing can lead to severe injuries if you slip off the roof, ladder, or scaffold. Unlike you, residential roofers have the necessary personal protective equipment that shields them from such injuries. Moreover, they have an insurance cover that will take care of their medical bills just in case they sustain injuries while repairing your roof. 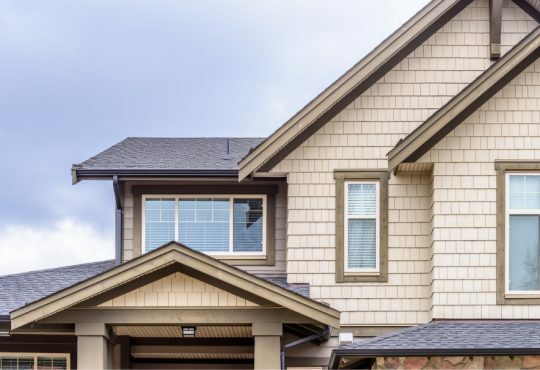 Roofing experts have the skills, equipment, and an experienced team of roofing technicians who will fix your roof within the shortest time possible. This saves you from delays that could subject your valuables to bad weather elements. Reputable residential roofing companies have an insurance that protects you against the liabilities that could arise during the project. Moreover, the roofers offer a warranty that covers you against their workmanship blemishes. Professional roofers use quality materials to complete your roofing project. This saves you from purchasing substandard materials that can barely withstand the test of time. Moreover, the roofers know where they can purchase the roofing materials at a relatively cheap price. 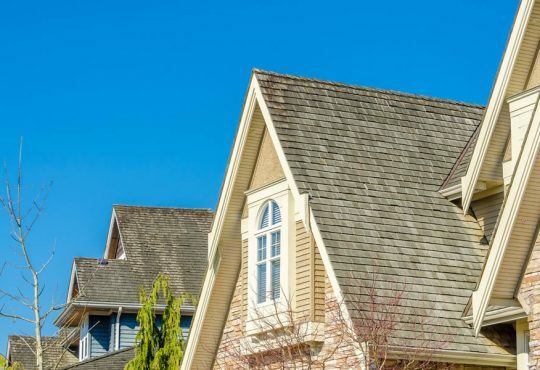 How to Choose a Residential Roofer from the Less Reputable? If it is your first time to hire, we recommend that you request your friends, relatives, or neighbors to recommend a reputable roofer they know. If they don’t know of one, generate leads from honest review sites like Yelp and Better Business Bureau. It is always wise to hire a local roofer since they are familiar with your local regulations and roofing codes. Moreover, the local roofers are dedicated to building solid relationships with the local clients they serve. A professional roofer should have a valid insurance policy to protect you against liabilities that could result from the roof repair process. 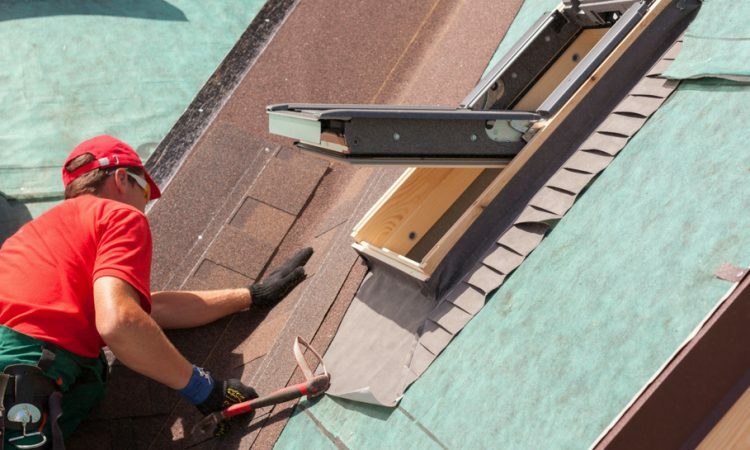 Moreover, the contractor should have proper state licensing to show that they have permission and qualifications to offer residential roofing services. 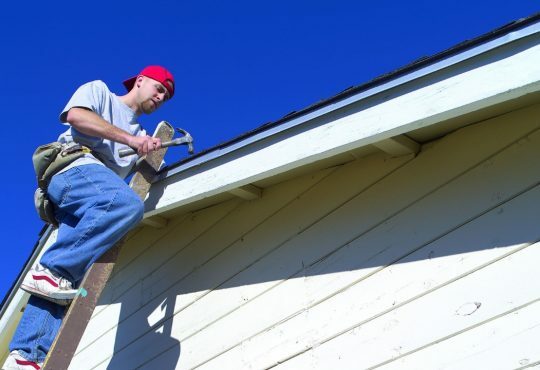 It is advisable to hire a roof repair service provider with a reasonable number of years since they have developed solid skills to handle even the most complicated roofing issues that newbies cannot manage. 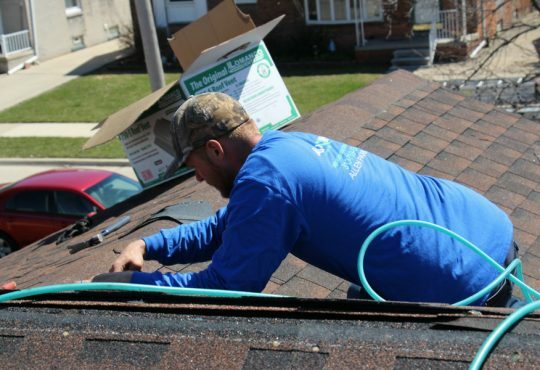 Major roof repair services are better fixed by a residential roof repair service provider in Allen Park Michigan rather than doing it yourself. The roofers have solid skills to fix complicated repair projects and the right tools to get the job done within the shortest time. Furthermore, the roofers have a liability cover to take care of injuries that could result at the project site.